A late March conference on religious demography at the Pew Research Center in Washington, attended by RW, suggests that this field is expanding and finally engaging secular-minded demographers. Demography as a discipline has largely focused on tracking the changes surrounding fertility rates and patterns of migration and mortality throughout the world, but a glance at the Pew conference program showed a wide range of subjects under study—from many studies employing sophisticated methods dealing with the relationship between health outcomes and religion to the religious gender gap and the role of intermarriage in the rise of the “nones.” Although Pew’s Conrad Hackett pointed out that the American Population Conference meeting nearby in Washington did not include any sessions on religion, participants remained upbeat about demographers’ openness to questions involving religion, even if in a broad sense. During the concluding session, panelists were asked if demography has answered any of the “big questions” about religion. David Voas of University College, London, responded that the fact that we now have increasingly accurate estimates of the size of religious groups in the U.S. and the rest of the world is itself a major achievement; “even a few years ago, the figures were wildly inaccurate,” he added. Christopher Ellison of the University of Texas at San Antonio noted that there has been great progress in understanding the positive associations between religion and beneficial physical and mental health outcomes, although he cautioned that there is still uncertainty about religion’s causal role in such associations. He added that there are a minority of cases where the religion-health relationship is not necessarily positive, meaning much work remains to be done in this field. Jenny Trinitapoli of Penn State University said that among the most significant advancements in religious demography is growing understanding of the relationship between religion and fertility differentials, marriage, and childbearing. “There’s no such thing as, for example, ‘Catholic fertility,’” as was once thought, she said, meaning that religion is only one factor among an array of contexts and variables in understanding different fertility patterns. As for the future, the researchers pointed both to major challenges and technological advances that may provide some answers to the big questions. Ellison said that as demographers increasingly work with biologists, it will become easier to identify biomarkers and genetic factors that may finally help answer the causal questions about religion and health. 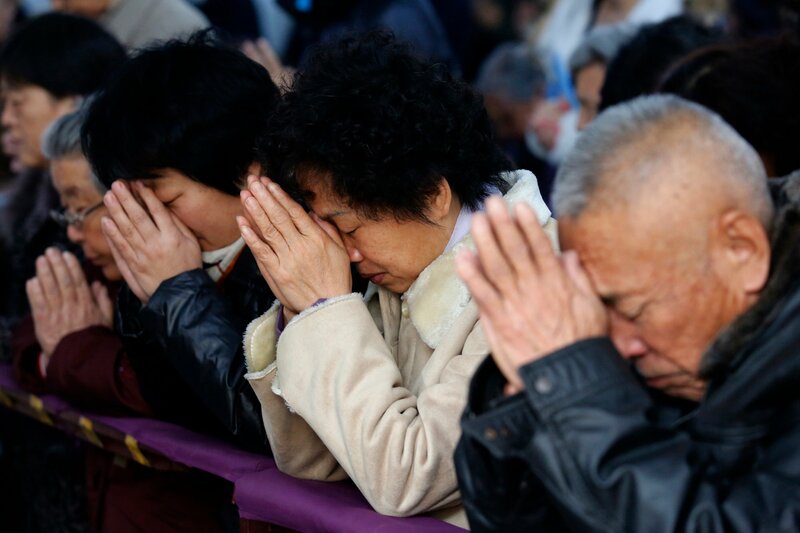 As for challenges, Voas pointed to the “gaping hole” of China’s religious demography, especially with the upcoming changes to its one-child policy, as well as keeping track of Europe’s shifting religious demographic footprints during its current upheavals over migration. Austrian researchers Michaela Potancokova and Marcin Stonawski expanded on that issue in a presentation on the new migration in Europe. They find that European fears over rapid Muslim growth during the great migration are exaggerated, with somewhat more than half of the migrants coming from Muslim countries and others coming from areas such as the Baltic region and Russia. The Muslim growth is greatest in Germany, Sweden, and Austria but least in France. The current migrant population is 1.3 million, but the flow will be slowing (with other migrants being rejected or returning to their countries), leaving about a 5.6 percent proportion of Muslims continent-wide.